Finally! One of my books is done! Available now on Kindle and all Kindle reading apps. Don’t own a Kindle or Kindle reading app? A paperback version is available too! Simply CLICK HERE for the paperback version. 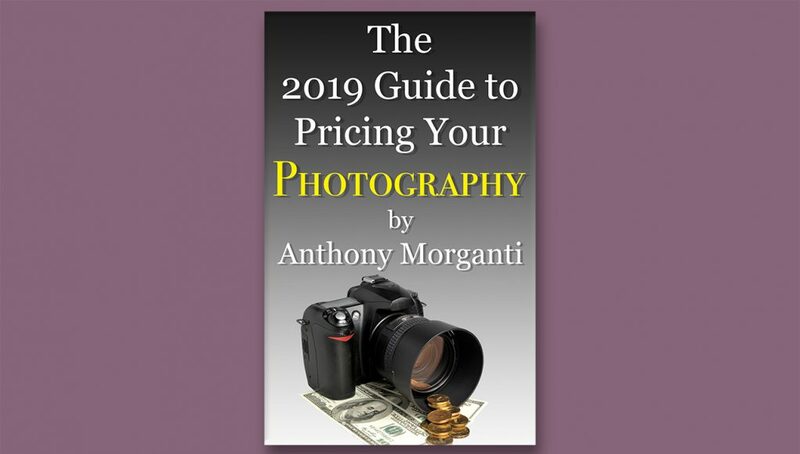 If you could review my book on Amazon then email me at Tony@AnthonyMorganti.com letting me know you reviewed it, so I can pop right over there to read your review, then email you a thank you, I would appreciate it! 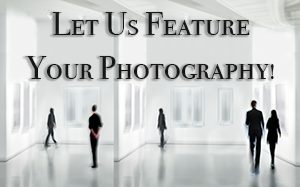 Take the anxiety and drudgery out of pricing your photography and stop losing money! 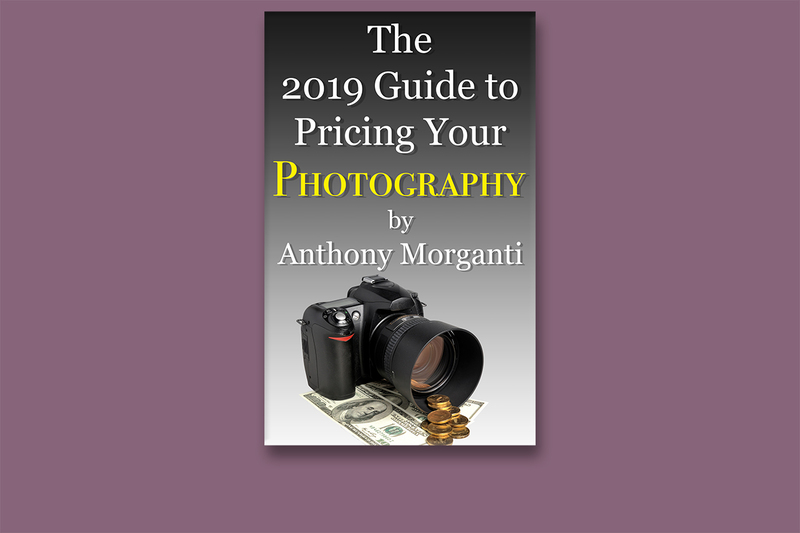 Written by the popular photographer, Anthony Morganti, who is known for his concise, no-nonsense, photography training, you’ll find this guide to follow Anthony’s no-frills, no-fluff, teaching philosophy. Next articleMastering the Nik Collection – 3: Color Efex Pro 4 – Photoshop Plugin & More!